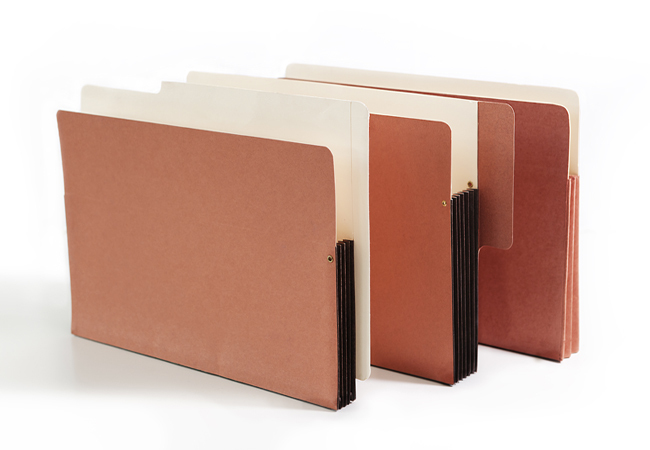 The world's leading firms trust their critical documents to the superior protection of our file pockets and file jackets. 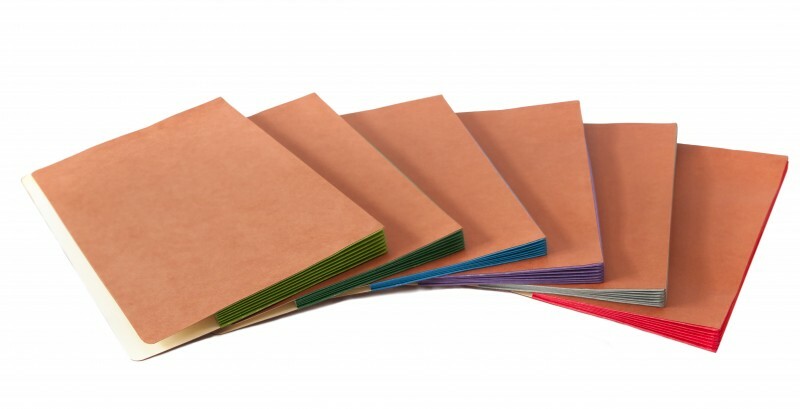 PaperCraft carries a large selection of in-stock, ready-to-deliver redwelds and jackets in both letter and legal sizes. 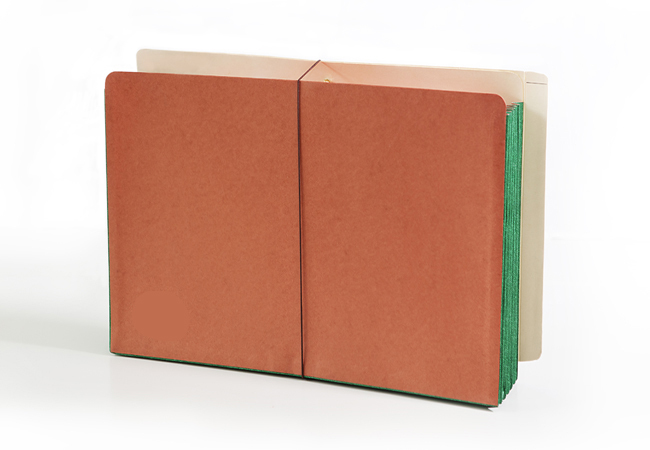 Tear-resistant tyvek gussets, heavy-duty manila and red wallet stock and premium glues make PaperCraft's file pockets and file jackets virtually indestructible. Can I order custom redwelds & file jackets? Absolutely. Leading firms frequently have their logo custom printed on the front. In addition to helping your branding efforts, having the name and logo printed front and center identifies important files as belonging to you and thus prevents them from being lost or misplaced. 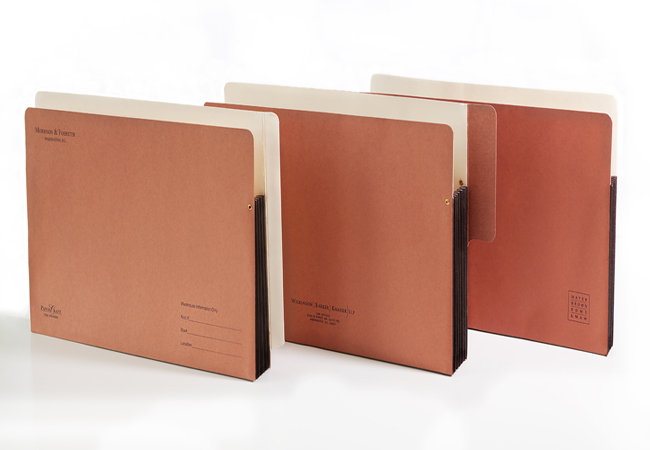 You can also get custom tabs to help organize your redweld or file jacket further, just ask us how!